Download, complete, and submit this for if you would like your daughter (Grades K-6th) to participate in our Green-n-Gold Spikers program. 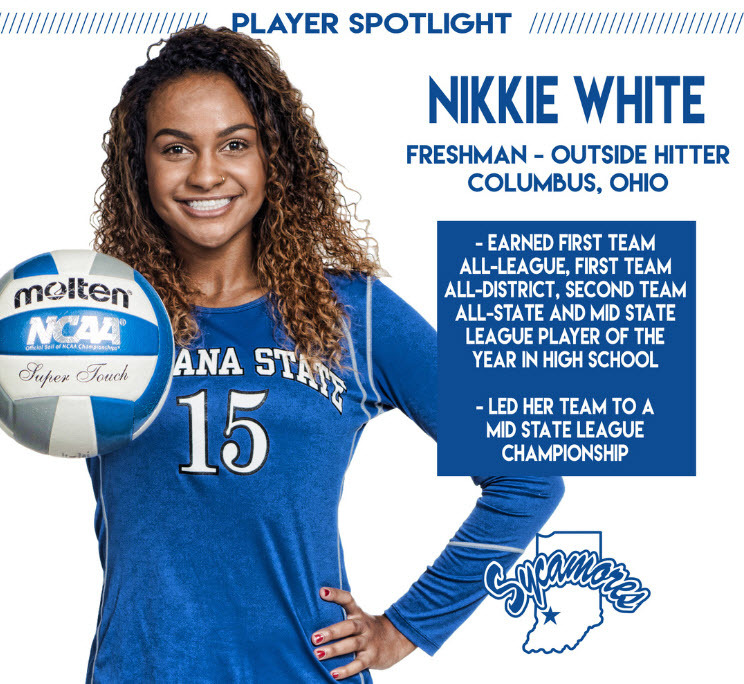 Good luck to Nikkie White as she continues her volleyball career at the Indiana State University! 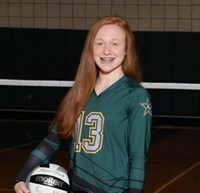 Good luck to Rachel Ralston as she continues her volleyball career at Columbus State! Click the link below to see individual player and coach honors from previous seasons. 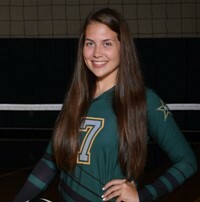 The season records are based on the Ranger volleyball seasons dating back to 2006. If you are aware of a previous player with statistics that are higher than those listed above, please contact Coach Carole Morbitzer. 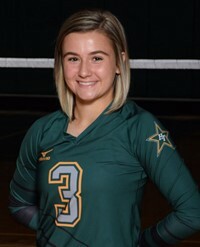 Click the links below to view Ranger volleyball stats.